Welcome to Randy’s Mobile Mechanical Service, your Concord Nissan NV2500 service and repair center. Randy’s Mobile Mechanical is synonymous with superior Concord Nissan NV2500 service and repair. We are Concord Nissan NV2500 service and repair specialists. We are a full service Concord auto repair shop, thus we can offer a wide range of services – we can help if your NV2500 needs clutch repair, timing belt replacement, headlight replacement, AC recharge, electrical system diagnostics, engine misfire, AC system repair, fuel pump replacement, shocks and struts, water pump repair/replacement, radiator replacement, check engine light diagnostics, transmission service, serpentine belt replacement, rough shifting, oil leak repair, sensor diagnostics, CV joints, brake pad replacement, coolant leak repair, or oxygen sensor replacement, to name just a few. 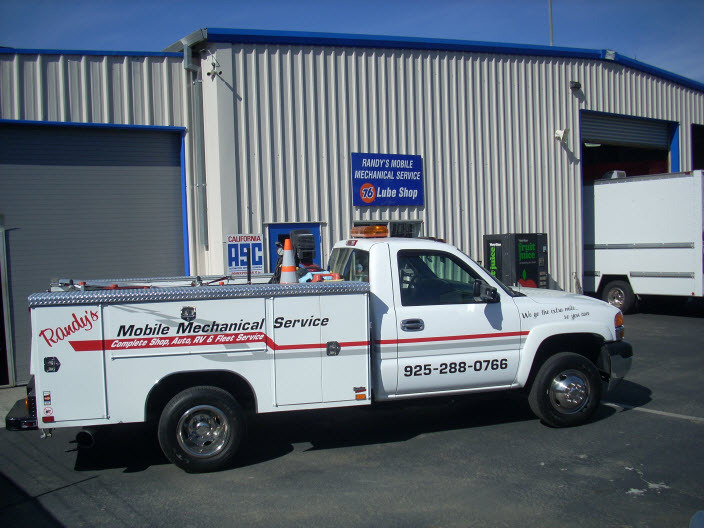 If your Nissan NV2500 needs some “TLC”, bring it to Randy’s Mobile Mechanical Service in Concord – our friendly staff and ASE certified technicians are ready to assist you with NV2500 issues. Call us to make an appointment, or schedule an appointment online, if you find it more convenient. For trusted Nissan NV2500 Service and Repair in Concord and across CA, visit Randy’s Mobile Auto Repair. Call us today or use our convenient online form to book your visit.